Access to the ringing chamber is on the right when entering via the South Door. Toilet facilities. Local Pubs in Village serving food. 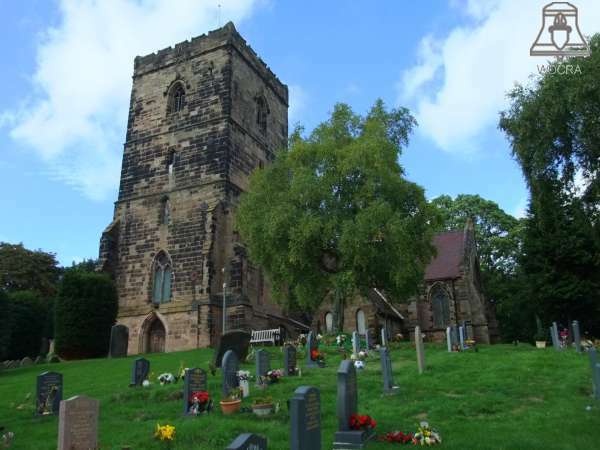 The church is high on a hill overlooking the town of Droitwich. Five minutes away, Droitwich has a range of shops, supermarkets and pubs.